using your iPhone, iPod touch or iPad. Jumpstart your creativity with mobile photography and art. Harness your creativity with the tool that's already in your pocket, whether it's your iPhone, iPod or iPad. 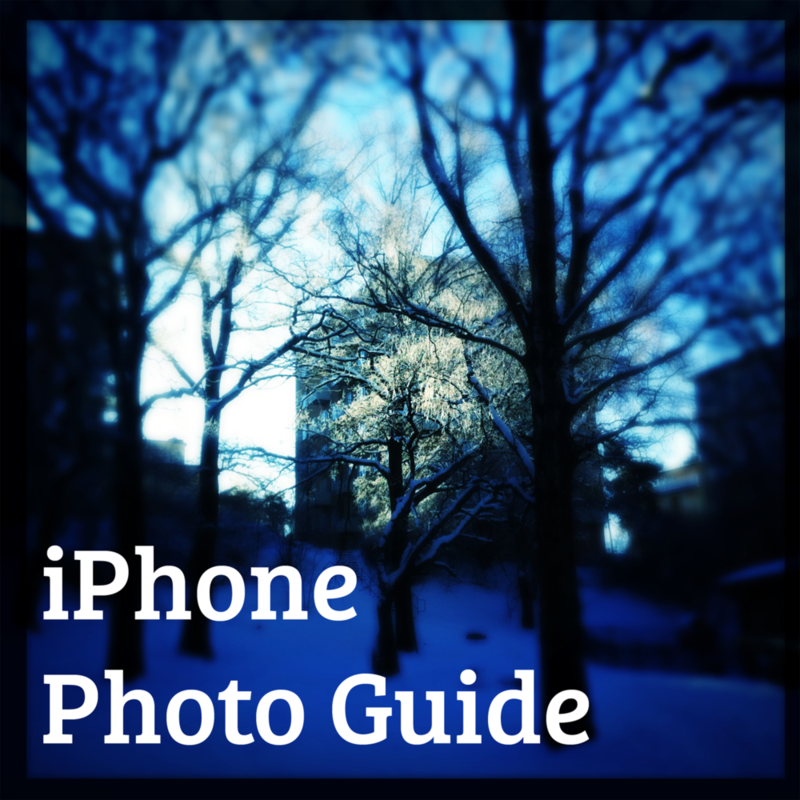 Step-by-step guides to how to harness your creativity with your iPhone and iPad in 2016. Here you'll find everything from guides to get started, highly recommended go-to photo apps, tutorials to dig deeper, tips and ideas for photo sharing, managing your workflow and how to organise your digital photos. With a market over saturated with filter and effect apps, it's easy to yearn for something unique, artistic and fresh that lets you express your personal, singular style and expression. Discover the professional grade tools that give you endless creative opportunities and that are easily accessible to both skilled and casual artists. This guide was updated on Tuesday, August 30, 2016. You'll find interesting new and noteworthy apps in the Tidbits series on my blog – a mix of inspiration, sparks of genius, beauty, illumination and laughter illustrated with my iPhone photos. Join The Club (it's free), and never miss an update.